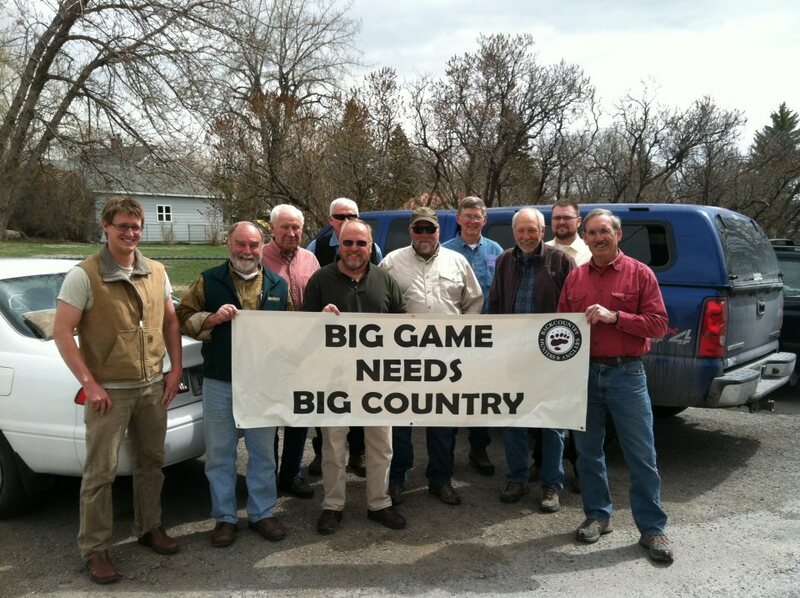 A broad spectrum of hunters and anglers from across Montana today reacted to the announcement that Senior Senator Max Baucus will not seek re-election in 2014 with disappointment, but were encouraged by his commitment to ‘double-down’ on several home-grown conservation efforts before his term expires. 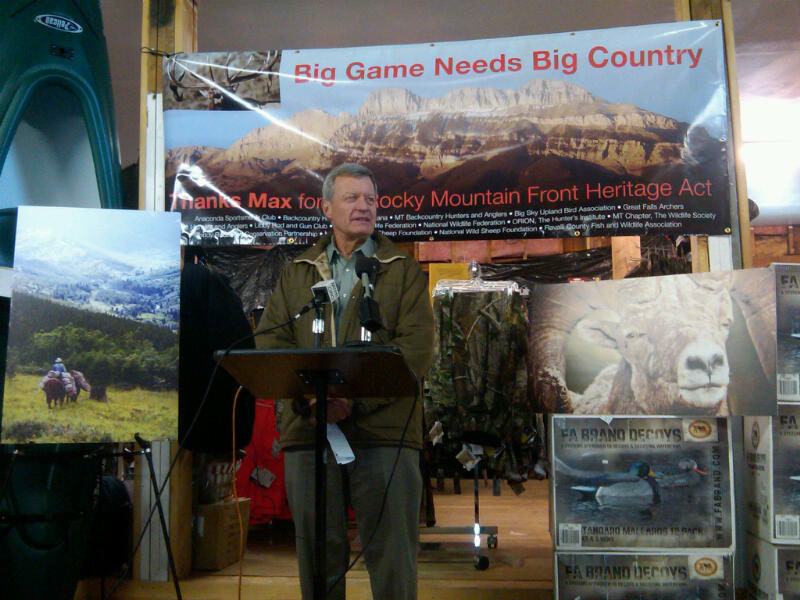 “We owe Max Baucus a debt of gratitude for the work that he’s accomplished over the last forty years to ensure a bright future for Montana’s hunting and angling heritage and sustainable economy, by improving and defending public access to public lands” said Randy Newberg said. “His steadfast support of full funding for the Land and Water Conservation Fund and his ability to put Montana interests above partisan gridlock is how things should work in public land policy,” Newberg Continued. 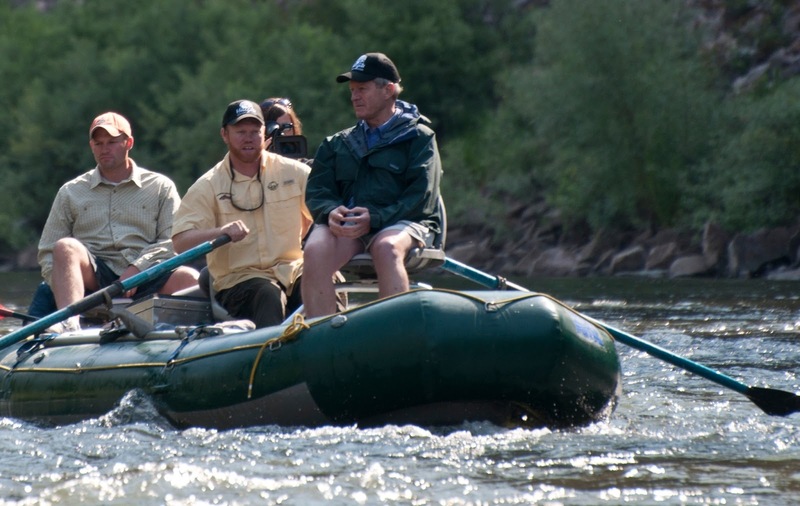 Prior to the retirement announcement by Senator Baucus, over 1,000 sportsmen requested Montana’s congressional delegation work together to pass the Rocky Mountain Front Heritage Act. 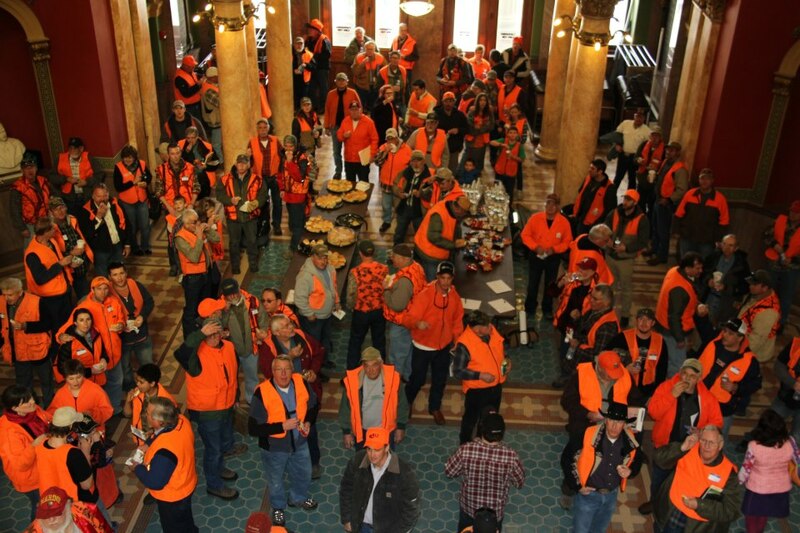 Politics is a blood sport and as the deals get made and trades on votes occur in dark corners with hushed conversations, the 63rd Montana Legislature is winding down. The blood is flowing. 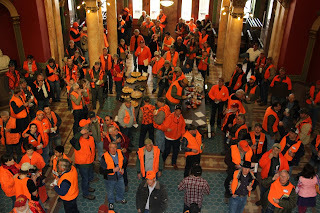 On April 15th, Patriot’s day, the Montana Senate decided that they didn’t want habitat conservation to be a part of Montana’s wildlife legacy anymore. The Senate Finance and Claims Committee a few days earlier amended HB 5 to ensure that FWP wouldn’t be able to purchase another Wildlife Management Area or enter into Conservation Easements under the Habitat Montana program. Instead, the committee decided that short term leases, like FWP already engages in under the Access Montana Program would be the only use of this money. If legislators actually took the time to look into what existing FWP programs there are, even a cursory glance shows us that the Access Montana program, which has around $500,000 per year for spending, doesn’t come close to matching that. The demand for long term leases just isn’t there. Senator Kendall Van Dyk offered an amendment to HB 5 that would have restored the ability of FWP to enter into Conservation Easements and allow FWP to purchase more WMA’s if a deal was too good to pass up. His amendment closely mirrored the same amendment that the House of Representatives. It simply placed in HB 5 priority on Conservation Easements (with perpetual access agreements). This is the same priority that Governor Steve Bullock has told the agency to focus on. But a long string of defeats when it comes to kicking the public off public lands has made some folks in the Senate mad. 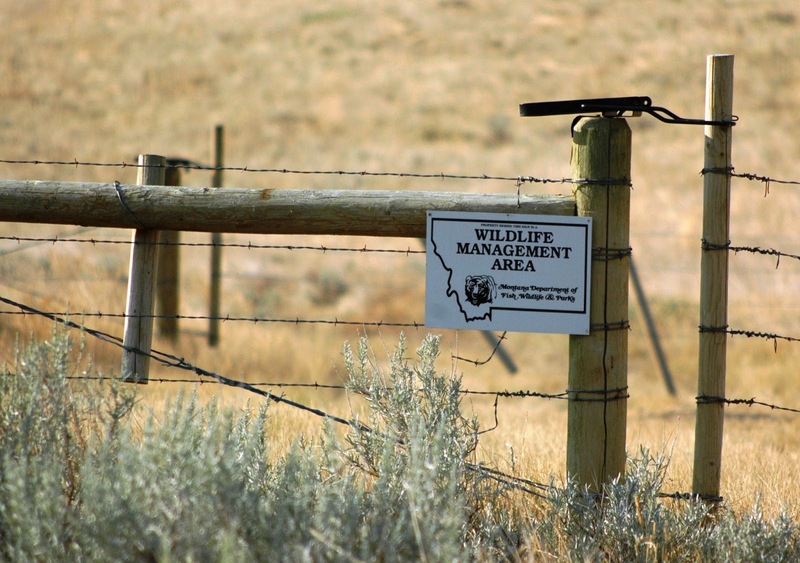 They cite purchases such as the Milk River Ranch, Spotted Dog and the Marias River WMA as the driving force behind their disdain for the most successful habitat conservation program FWP has. It’s a damned shame that during the last few days of the session, personal vendettas and short-sightedness take precedent over a program that has widespread support. The amendment died 23-27. 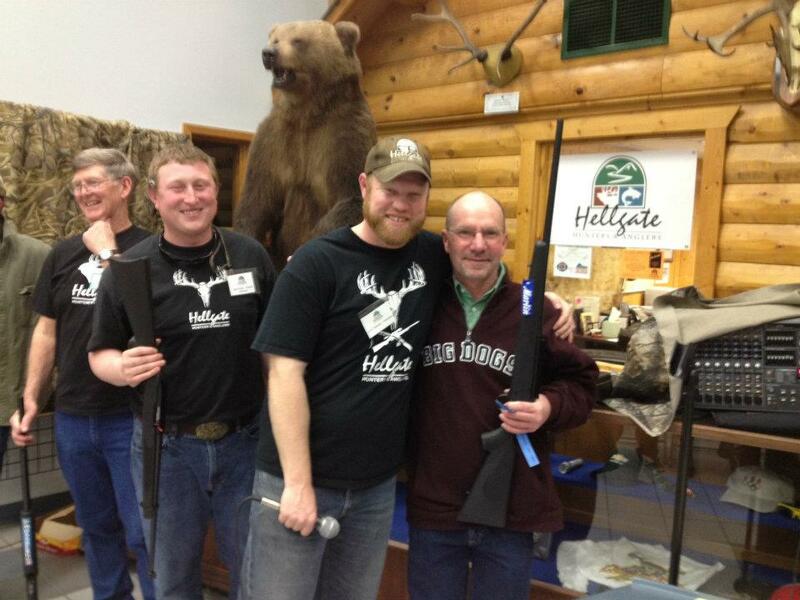 Habitat Montana has been a cornerstone program in how Montana maintains long hunting seasons, reduces landowner/wildlife conflict and provides permanent access to private lands while ensuring family farms and ranches can be passed down to the next generation of ranchers and farmers without breaking the bank. The program has opened up over 200,000 acres of land and made them Public Property. It’s opened countless thousands of acres of land under private ownership to hunters and anglers as well all while conserving critical wildlife habitat. There’s one opportunity left to fix this bad bill. Call 406-444-4800 or use the legislatures contact form and email your Representative and ask them to vote against concurrence on HB 5 and force it into a conference committee. 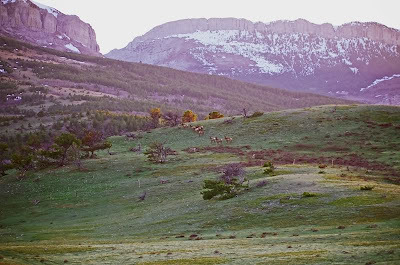 It’s the only way we continue to get places like Fish Creek & the Marshall Block MWA’s in western Montana, and provides conservation easements for projects like the Teigen Ranch in eastern Montana. There’s no time to waste. Act now. 1. Good Times with Good People—Wild Night offers the best chance of the year to raise a glass, share stories, or plot adventures with some of the most dedicated champions of wildlife conservation, public access, and sound public policy in Western Montana. 2. 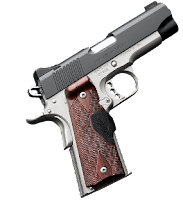 Fine Firearms—Once again, we’re offering the chance to win two beautiful firearms. The lucky raffle winners will head home with a gorgeous Kimber Classic Select .25-06 light weight hunting rifle or a mighty fine Kimber 1911 Custom Crimson .45 ACP. 3. Meaningful Advocacy—Proceeds from Wild Night support our efforts to speak up for hunters and anglers to state and federal agencies and at the state legislature. HHA advocates for sound, science-based management of wildlife, public access to public resources, and public management of public wildlife. Our efforts range from regional issues like forest travel plans to state-level issues like fighting to maintain stream access. 4. Make a weekend of it—Spring turkey season opens Saturday with over-the-counter opportunity in both Missoula and Ravalli counties. The Bitterroot, Clark Fork, Blackfoot, and Rock Creek are all in great shape for fishing right now and the famous Skwala stonefly hatch is in full swing. 5. 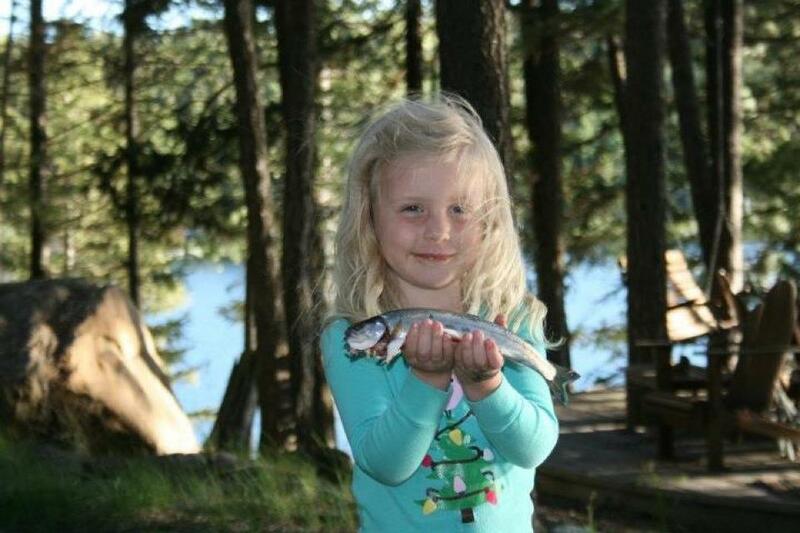 No Child Left Inside—Invest in the next generation of sporting conservationists. 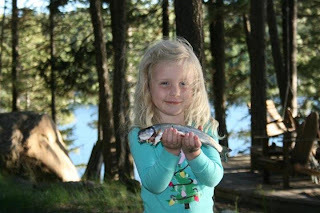 HHA is partnering with the Montana Natural History Center and the Montana Game Wardens Association this summer to host a week-long fishing camp for local kids. 6. Scout Your Next Hunt—HHA launched the popular Montana Sportsmen’s Atlas last fall to provide a FREE interactive hunt planning tool showing land ownership, hunting districts, topo or satellite imagery, and Block Management Areas. We’ll have a demo of the tool at Wild Night and your attendance will help ensure we can keep it updated and improved. 7. Wildlife and Wild Lands Conservation—Support our conservation efforts for another year. Whether it’s working with our partners to restore, protect and provide public access to the recently acquired Rock Creek Confluence property, protecting our local waters from aquatic invasive species, or providing funding for wildlife research, HHA provides local support for vital local conservation projects. 8. 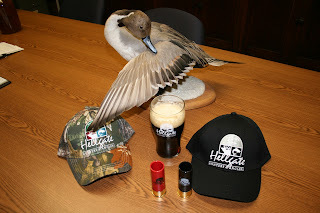 Membership—$35/family or $20/individual not only gets you in the door but also gives you an annual membership in Hellgate Hunters and Anglers and the satisfaction of contributing to our cause. You can also grab a sticker, hat, or t-shirt while you’re at it and show your pride in participating. 9. Wild Game—Wild Night includes the chance to enjoy the bounty of last fall’s harvest with a variety of appetizers featuring our favorite wild game recipes. 10. Keep the Bully Pulpit Alive—Thank you for reading the Montana Bully Pulpit! Joining us for Wild Night supports our continued efforts to keep you informed on the most important issues facing hunters and anglers in our great state. Thank you for your continued support. Tickets for Wild Night are available from board members and at the door. We hope to see you there! This ain’t no April Fools joke folks, it’s the real deal. On Friday, March 29th, Montana’s newest member of the Congressional Delegation, Congressman Steve Daines made a fantastic decision: He’s introducing legislation that will help protect one of Montana’s best rivers: The North Fork of the Flathead River. Folks have been working tirelessly to protect the western flank of the Crown of the Continent, and this legislation has what we like to see: common sense, meaningful protections and it still gives folks the ability to manage the lands they work and play in. 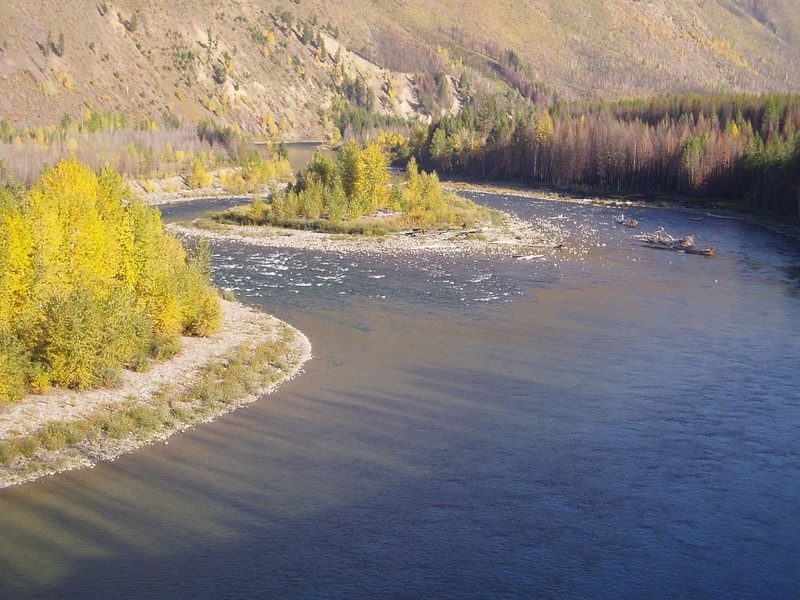 The North Fork is renowned for its cutthroat fishing, floating and wildlife. Monster muleys who live in the dark holes that make every hunter wake up with the night sweats still run around the Valley. Booner black bears, bighorn sheep wolves and elk help round out one of the wildest hunting experiences in Montana. The North Fork has it all and we’re damned happy to see this bill get the bipartisan support it deserves. All those critters and all that water mean something bigger than what you can put in your crosshairs though. It means that the future of the North Fork and the people who live there can count on a stable economic situation rather than rely on the boom and bust mentality that comes with foolish developmentl; and that’s a good thing. Threatened by poorly thought out development in its headwaters, Conservation groups and our Senators have been working tirelessly to make sure that this economic engine remains well tuned by protecting the entire corridor from unnecessary mining and drilling. There are some places that are worth more than the amount of gas or coal that could be stripped off of them. The North Fork is definitely one of them. The economic engine that drives the Flathead is tourism. There is no doubt about that. Ensuring that one of the most cherished and visited pieces of public ground, even if it as the end of the road, remains an engine of growth is critical to ensuring Montana’s continued economic growth. We are hopeful that Congressman Daines can continue this effort of endorsing solid, workable proposals when it comes to land use legislation. Our Stormy Kromer is tipped in your direction, Congressman.